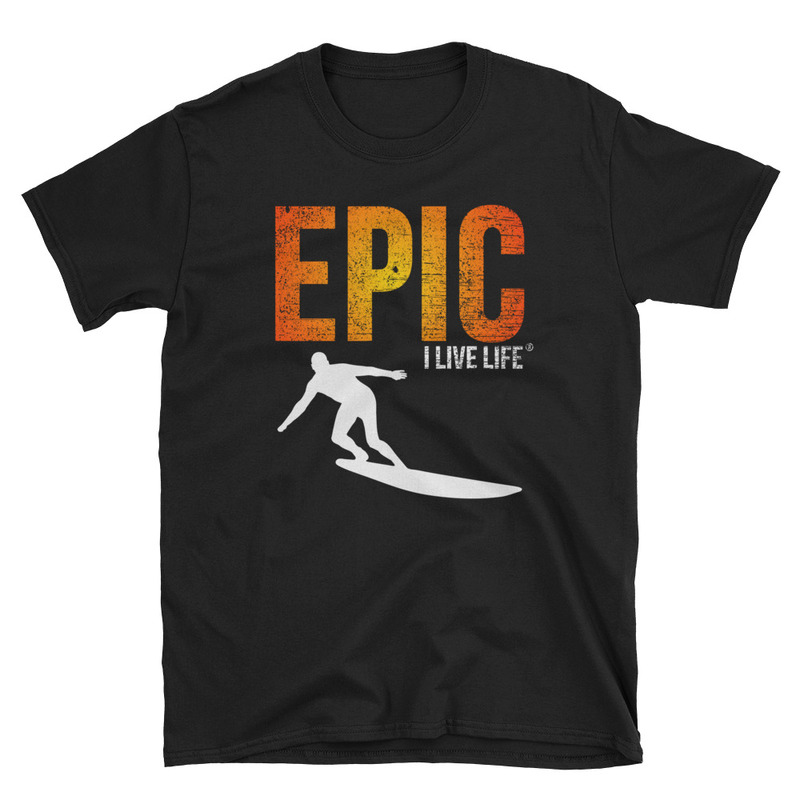 The Epic Surf T shirt for men and women is made of a thicker, heavier cotton, but it’s still soft and comfy. Did you just have a great surf session at the beach with awesome waves and top surfing conditions? 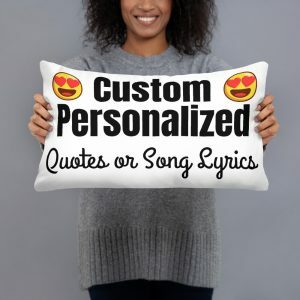 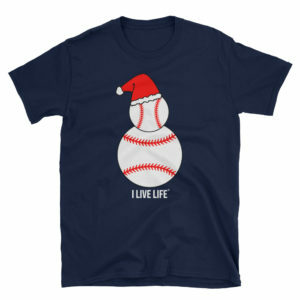 Are you a dude or dudette who loves cool tshirts or have a surfer best friend who needs the perfect Birthday gift to match his or her lifestyle of living life to the fullest? 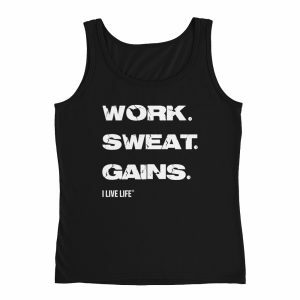 The double stitching on the neckline and sleeves of this Short-Sleeve Unisex T-Shirt add more durability to what is sure to be your favorite Surfer Meme Tshirt by I Live Life (ILL)!